So over the weekend some enterprising 4channer decided to try to create some mayhem and make a few quick bucks by concocting a fake feminist conference, and selling tickets to it. I am killing it in the imaginary Russian demographic. Добро пожаловать, мои новые воображаемые русских друзей! Пожалуйста, наслаждайтесь Моя прекрасная блог и аккаунт в Twitter. I popped onto Twitter this morning to discover that I have suddenly become popular in Russia again. Or at least in Imaginary Russia, home to countless imaginary Russians used by Twitterers who aren’t as popular as they want to be, in order to pad their follower account and make themselves look more popular. 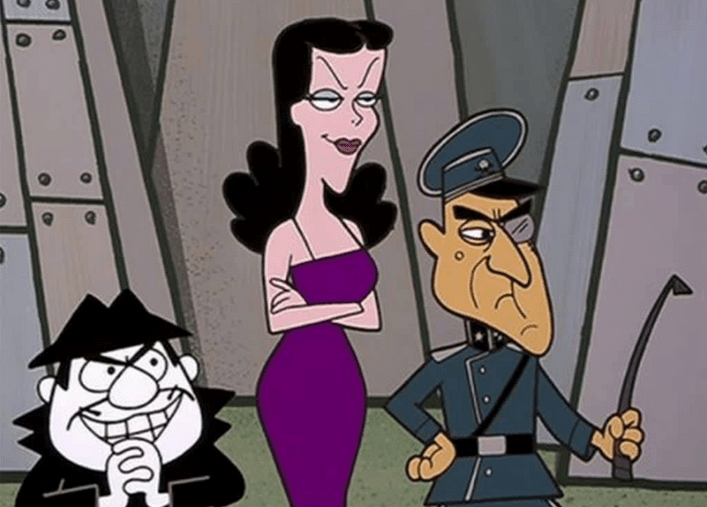 If you are so inclined, you can buy these imaginary Russians (and imaginary humans of many other nationalities) in bulk from specialists in the imaginary Russian Twitter user business.